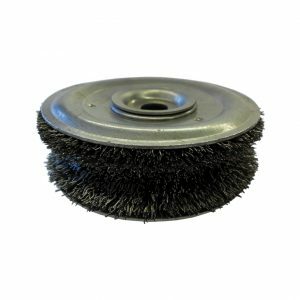 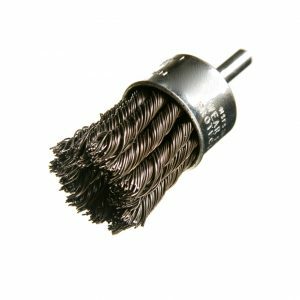 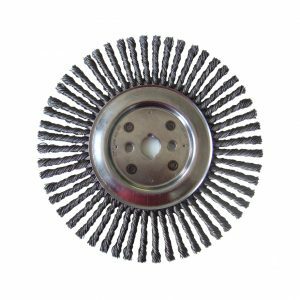 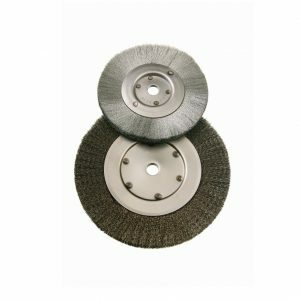 Felton’s Circular Knotted Wire Wheel End Brush is great for the removal of burrs, weld scale, corrosion, paint, and more! 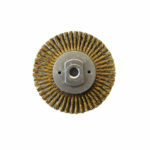 Ideal for reaching into corners and inside edges. 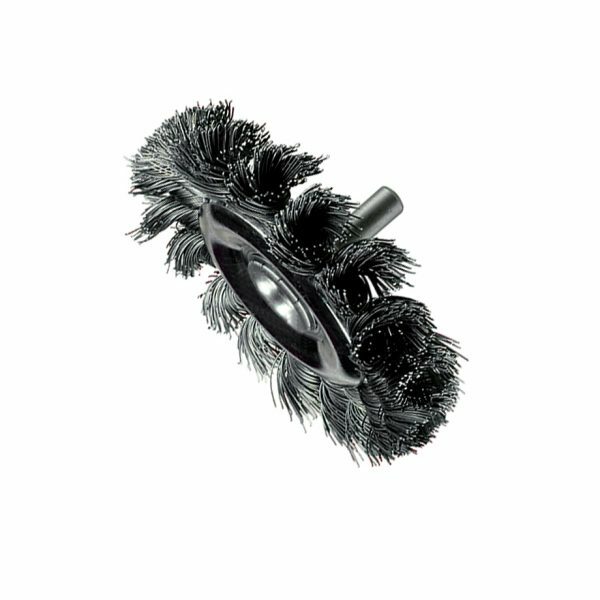 Allows for a more aggressive brushing action than our crimped style end brush.